Jordan Cooper, host of the Tech Douchebags podcast, joins Scott to have some small talk about “Starship Mine” (TNG S6EP18). We discuss Capt. 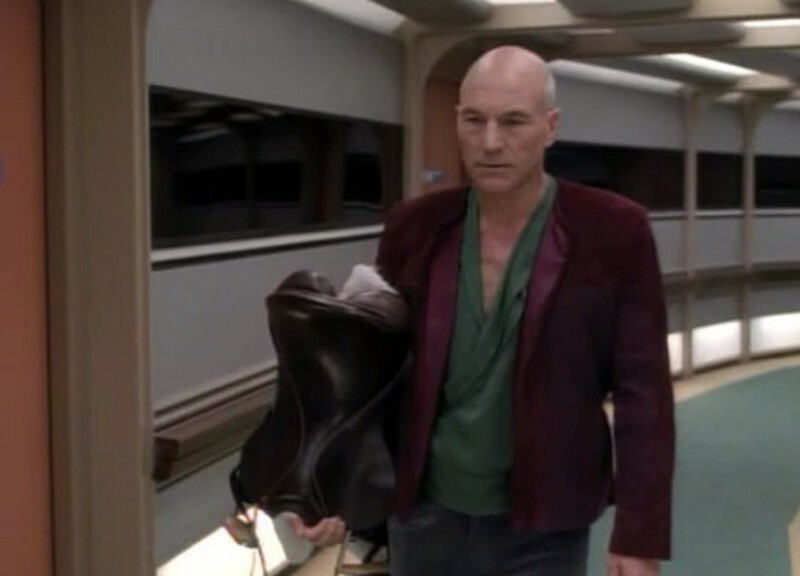 Picard’s fake horse-riding affinity, Tuvok’s shady past, why Geordi is the only hungry officer, and how to get out of attending a funeral when you’re a Starfleet Captain. If you enjoyed this episode you might enjoy the episode of Tech Douchebags I was on: The Book Hoarder. Loot Crate – The monthly subscription box service for epic geek and gamer items. 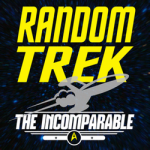 Use code “randomtrek” to save 10% on any new subscription.